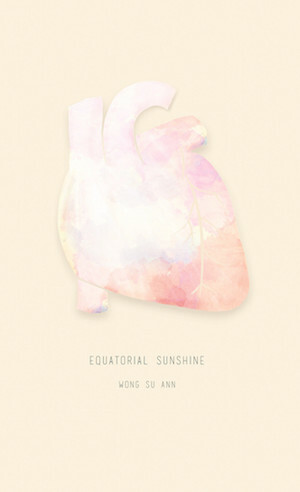 Equatorial Sunshine offers more than just another collection of poems — it also contains snippets of musings. These musings are written in prose poetry form. This means they are laid out in prose but in a lyrical manner befitting a collection of poems. It’s evident that Su Ann put a lot of herself into Equatorial Sunshine. That’s why her poems surely are relatable to anyone in their twenties.